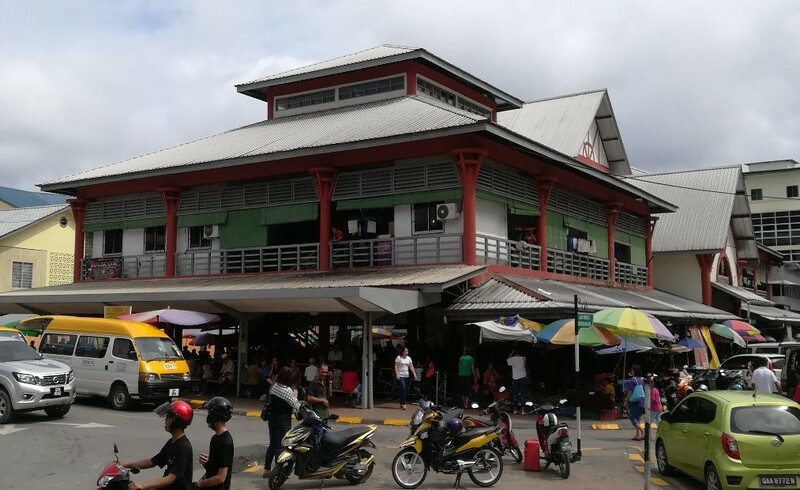 One of the top sightseeing attractions in Kapit, Market Teresang is the place to go to find local jungle produce, vegetables, freshwater fish and freshly-hunted game meat. If you’re looking for a glimpse (or a taste) of the local culinary trademarks, this is the place. Once in Kapit, the town can be navigated on foot. Bring drinking water with you.